Note: Not legal for sale or use on emission-controlled vehicles. The B&M Governor Recalibration Kit allows adjustment of the full throttle shift points on GM TH700R4, TH400, and TH350 transmissions. 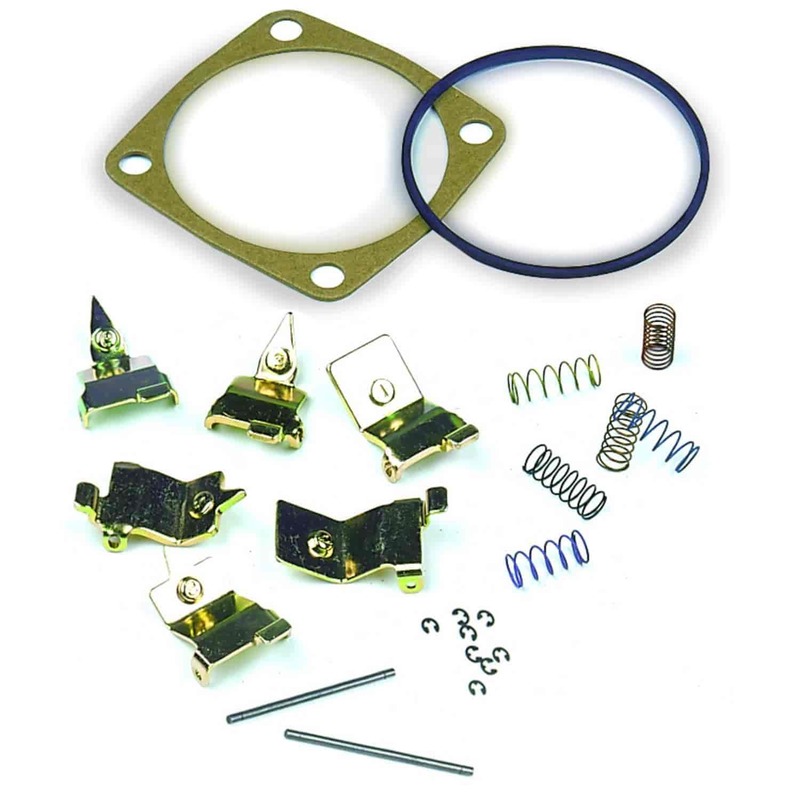 The Governor Recalibration Kit is designed for use in lighter weight vehicles with a low rear-end gear ratio, or if it is a conversion. Easily installs through the governor cover that is located on the side of your transmission. Does B&M 20248 fit your vehicle? 20248 is rated 5.0 out of 5 by 2. Rated 5 out of 5 by popparoach from Easy,simple recalibration I bought this kit after doing a 700r4 conversion in my 1980 jeep CJ with an amc 360. Being geared with 4.88's the benefits of the overdrive for highway speeds was very beneficial. But my shift points were very low and had stacked shifts. After the install of the recalibration kit, which was extremely easy, my shift points have greatly improved and kept the motor in its power band. Couldn't be happier. JEGS W4064 - Funnel 8.5 in.